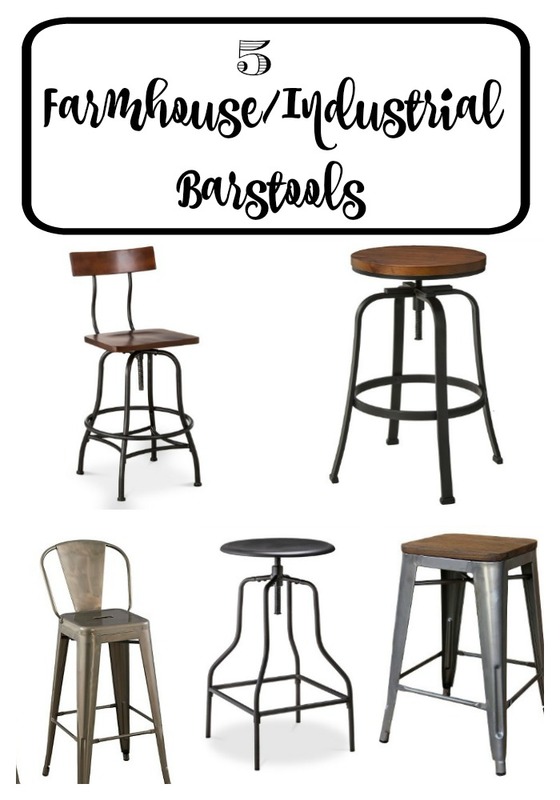 Recently my husband and I got some new barstools we found at one of my favorite stores ever, Target! This was a long time coming for us. We weren’t agreeing on what we wanted at first at all. We looked at stools at Pier 1, tried TJ Maxx, and even tried to bid on some wooden ones at an auction. All of those options ended up not working out for us, which I know was a blessing in disguise. 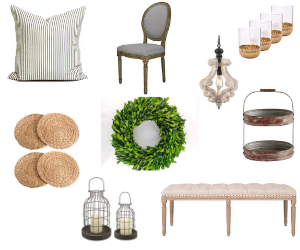 One day I was just perusing Target online (while I was supposed to be writing my next blog post…shhh! 🙂 and I came across so many that I liked, AND they were on sale! It was pretty much the jackpot for me and I just had to choose which one worked best for us and our house. I have been decorating our kitchen with farmhouse finds so I decided I wanted to go with some farmhouse industrial stools that would match my dark wooden table and my bottle drying rack. 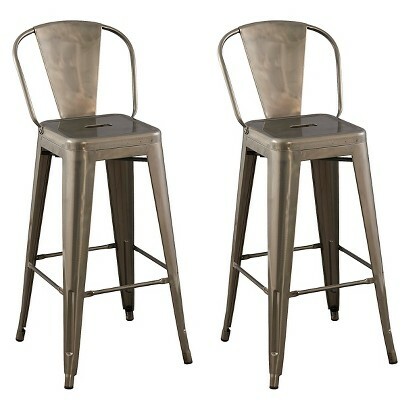 Here are some fun stools I came across that are also very reasonably priced. I know a lot of people shop at Target who get coupons or have the Target card and get 5% off every purchase. 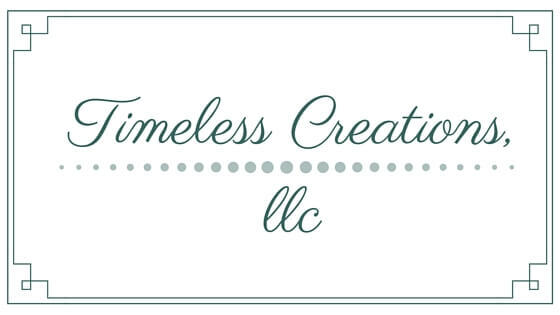 I was able to use both a coupon AND my 5% off to get me around $40 off two stools! That was absolutely awesome for our budget, we were so ecstatic! 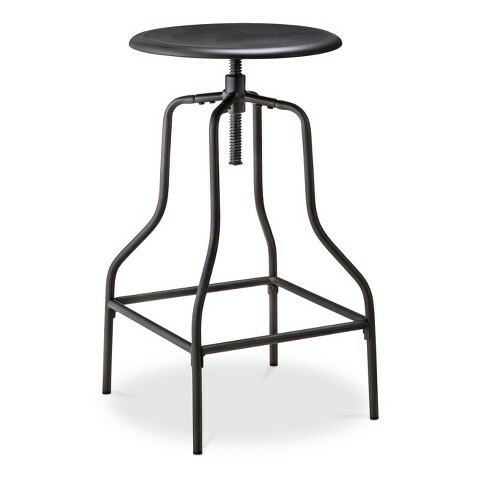 This is the least expensive stool I found on my barstool hunting journey ($47.99) I love the all metal look, but also love that it swivels! The black looks timeless, but I thought the copper finish was just gorgeous! I love these stools..they are just beautiful and have the extra support with the seat back. My favorite color was the ‘distressed metal’ but there are four other colors as well! So many options…AND they come in a set of 2 which makes the price SO reasonable. 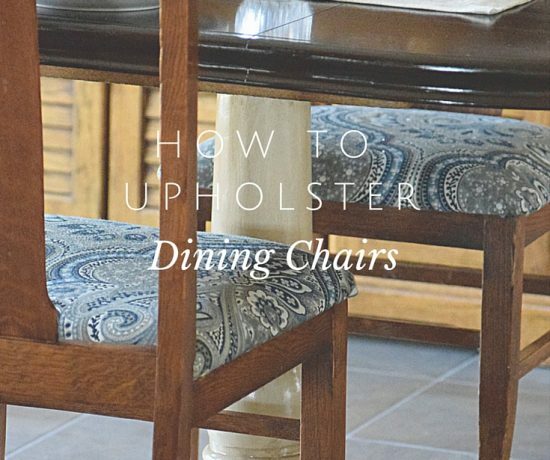 They are pretty much the perfect farmhouse stools. 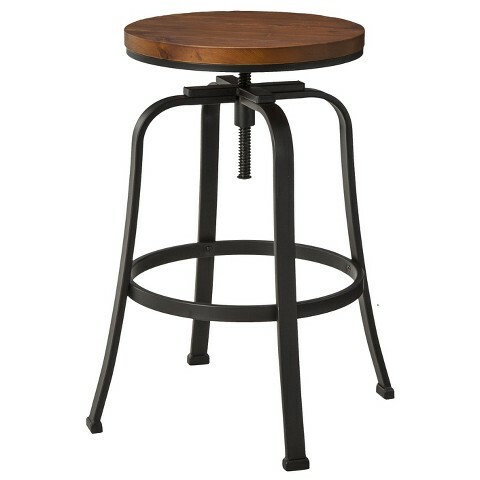 This Threshold barstool was my top contender, I just loved the dark wood with those beautiful metal legs. The only reason I didn’t get this one was because we decided we didn’t want a back to our stool. 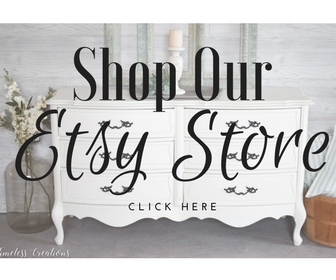 I felt like it would overwhelm our small rental space…but I still absolutely love it! 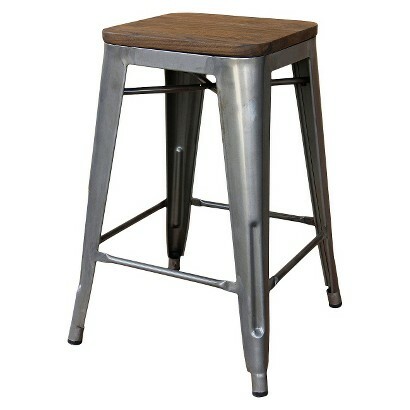 For this stool, I was drawn to the gray metal with the square wood seat. 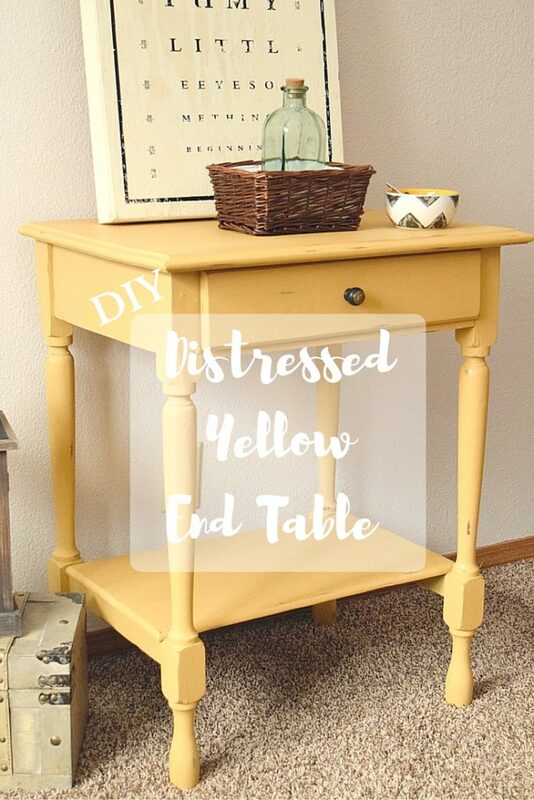 This also comes in other color combinations to match any house style. 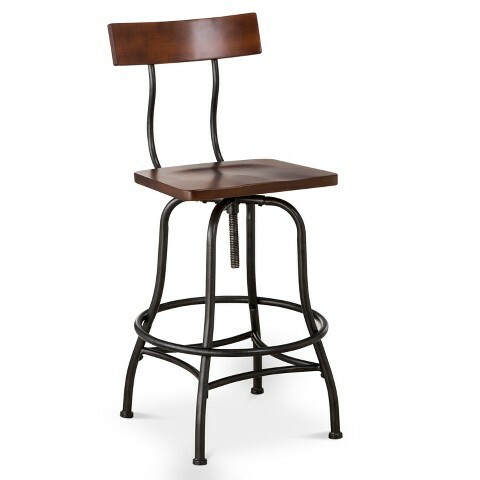 This is the stool we ended up going with because I liked the round wooden seat (that swivels) and its price was within my budget. 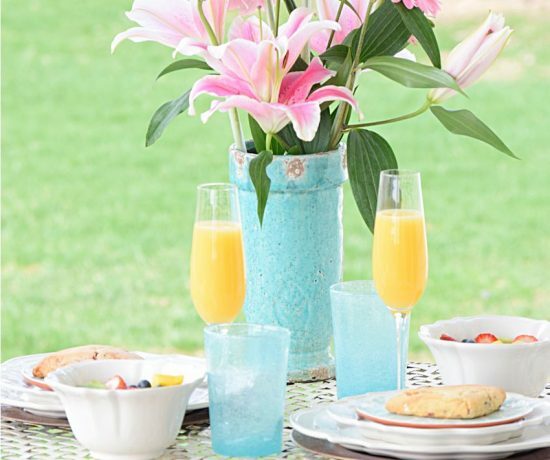 It comes in four beautiful color combinations that would match any space. We chose the black so they would match our stove and my bottle drying rack (on the wall in background). I also loved how the wooden seat has a hand-scraped look to it! It really adds an expensive feel. I’m so glad I went to Target to look for my barstools. I got a great deal (which made my husband happy 😉 and the stool fits perfectly in our rental while giving us extra seating. I hope you enjoyed letting me share my barstool journey with you all! 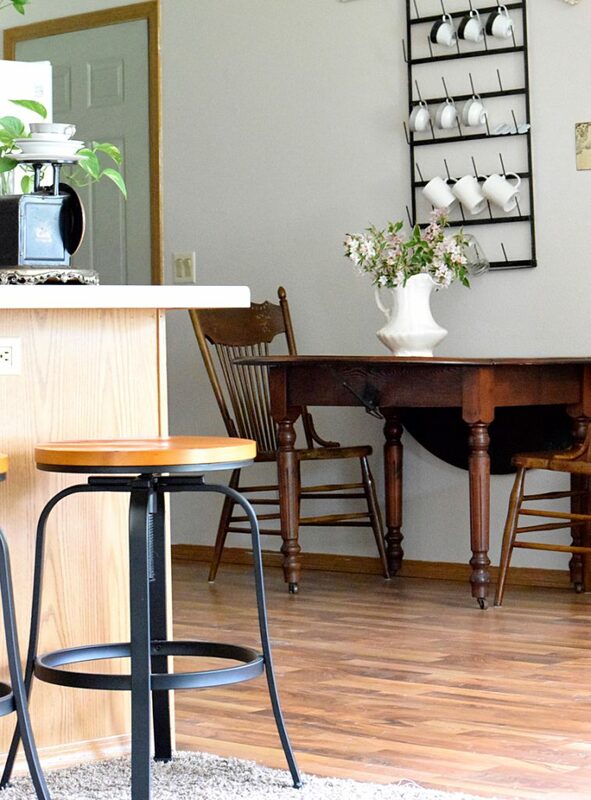 Let us know if you have any of these stools and why you love them! Oh fun! 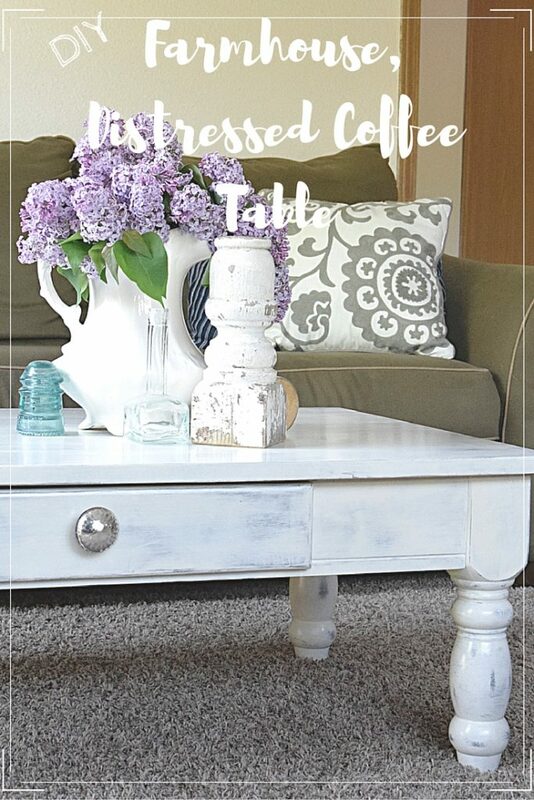 I love the round, wooden top stool! It’s so pretty. Yea! So glad we ended up getting that one! I am loving them! 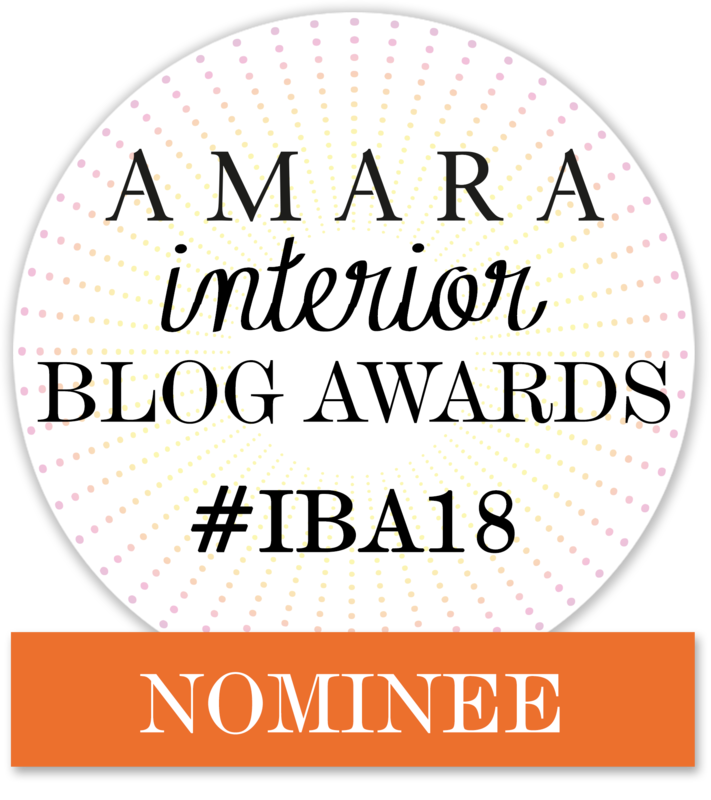 Thanks Maria! I love that style as well! Love them all! For your space, I think you got the perfect fit! Thank you Brooke! We think we choose the right one for us as well, we are loving them! 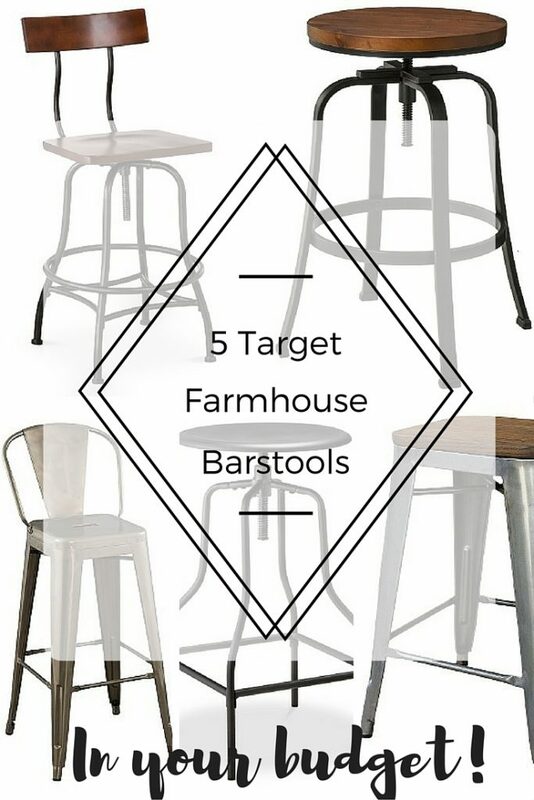 Love that Dakota barstool! The adjustable is great for our bar since my husband is 6’4″ and I am 5’1″. Pinning! Yea! We love the Dakota! And that would be a great adjustable stool for you and your husband! Thanks for sharing Rachel! 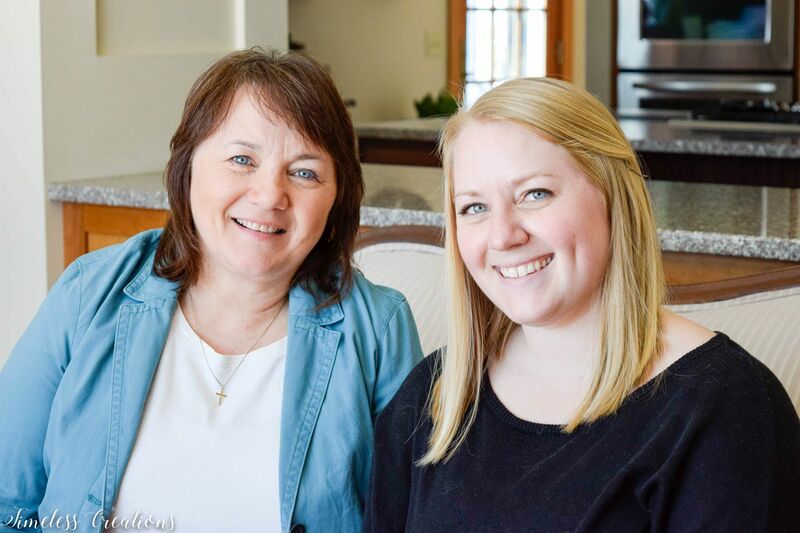 Thank you Kristen and Vicki for sharing this. 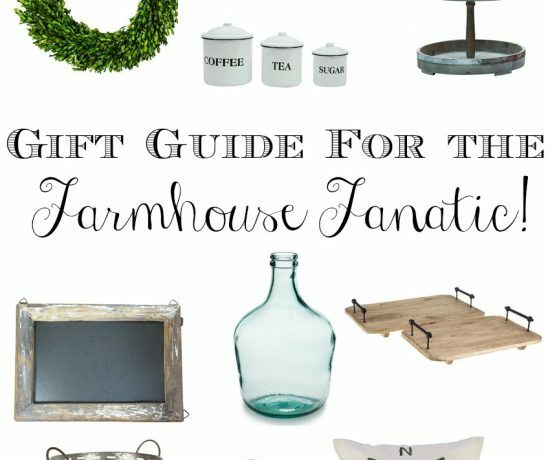 My husband and I both love the industrial farmhouse look and I always love reading where you can find affordable pieces that match our style.